Analeigh Albright is one of the many reasons why it’s so important to help kids get the best care when they need it. Analeigh’s family is grateful to have a pediatric hospital like Children’s of Alabama in their backyard so she can continue to get the treatment she needs to be a happy, healthy little girl. 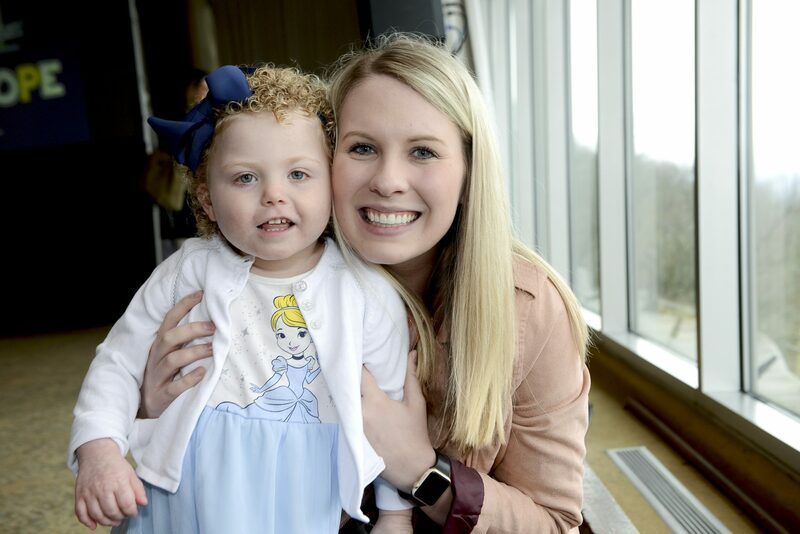 Help share Analeigh’s story and why it’s so important to support Children’s of Alabama this #ChildrensHospitalsWeek!